There will be NO meeting/Dinner this month. Between work and home too much to do. I would like to thank all those members that helped with the club projects this year. January 2016 we will once again make plans for events for the year. I hope that everyone will have a Merry Christmas and a Happy New Year. 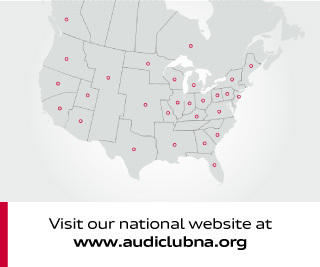 Just curious is the club primarily for the members in Cincinnati? 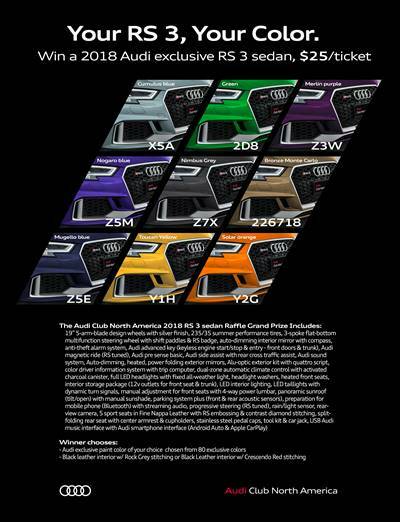 Just wondering why there is no meetings or representation in Louisville as it would seem that would be the primary location for Audi Club of Kentucky. Thanks. 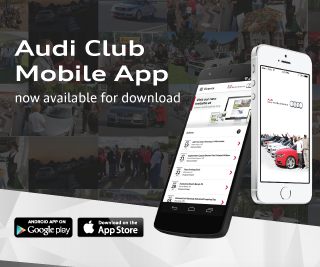 You need to be a member of Audi Club Kentucky to add comments!